The 2nd Grade of the STEP Test. Sayaka Kobayashi debuted with the musical "You got a friend". 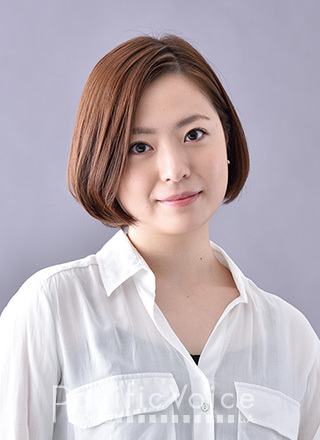 She has performed as a heroine in “AIDA" and more. She's playing the leading role of 'KAGOME THEATER' every year from 2011. Recently she has also been challenging new fields such as video and reporting.